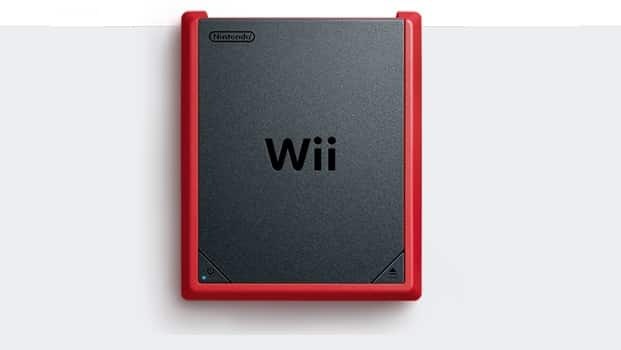 It appears as if Nintendo may be looking to release the Wii Mini outside of Canada. Eagle-eyed GoNintendo reader Autosaver noticed that a “Wii Mini” link had appeared on Nintendo UK’s website, although lead to a 404 error page. It’s since been removed, although www.nintendo.co.uk/wiimini remains to exist and redirects to the Nintendo of Europe splash page. Having previously released across Canada late last year, the company refused to confirm plans as to whether it would be available in other territories.